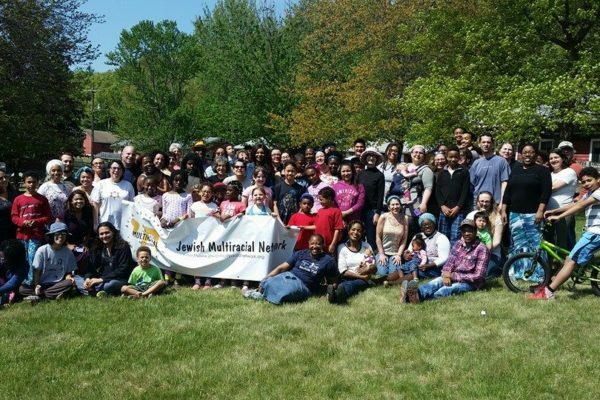 The annual Jewish Multiracial Network family retreat will occur May 24 – 26, 2019 Friday to Sunday of Memorial Day weekend · at the Berkshire Hills Eisenberg Camp, a kosher camp in NY. TELL your friends and family and SHARE this information with Rabbis, Jewish Leaders, Jewish institutions and organizations, and communal organizations that might know of interested individuals and families. Click on one of the topics below in order to expand that section and see more details. 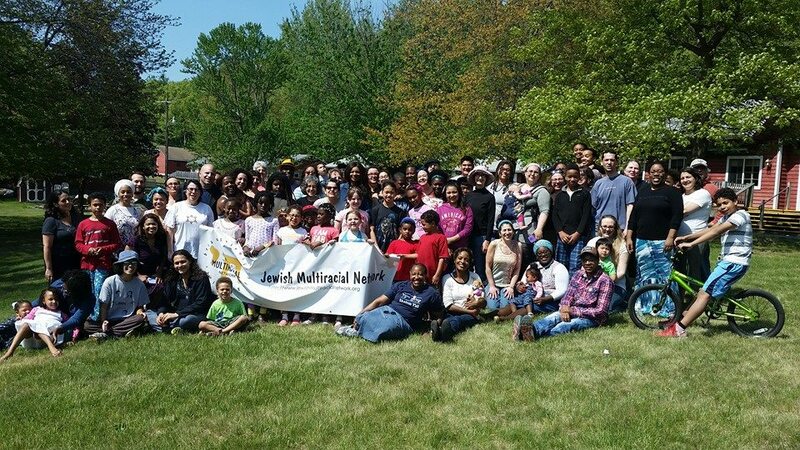 You can see and download the 2019 JMN Retreat schedule via the button below. 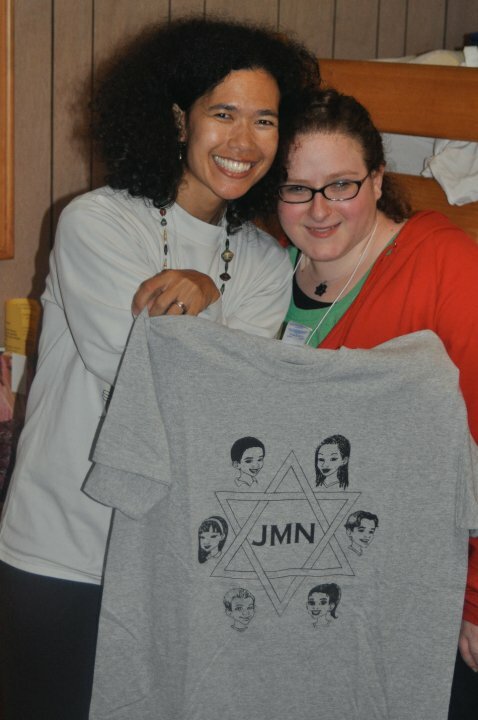 JMN members across the spectrum of observance and affiliation have brainstormed and worked to create the inclusive Shabbat experience, retreat schedule, and programming you’ll find at this year’s retreat. Our retreat is being held at a kosher retreat site. The entire Berkshire Emanuel Camp site is supervised by an on site mashgiach. All meat is glatt kosher and the retreat center will use cholov yisrael dairy products during our retreat. We will be bringing in Shabbat early the weekend of the retreat to be respectful of families with small children, please consider this when making your travel plans. Candles will be provided for candle lighting, members will have the option to both light their own Shabbat candles and/or participate in a group candle lighting ceremony. Kosher mevushal wine shall be provided for Shabbat evening and afternoon kiddush. Please respect the kosher supervision of our retreat site and do not bring wine or any other food items. Everything you need will be provided! Traditional services will be held if a minyan of interested men is present. Please note that although a traditional minyan is in the schedule, the presence of a minyan for the traditional service has fluctuated in previous years. 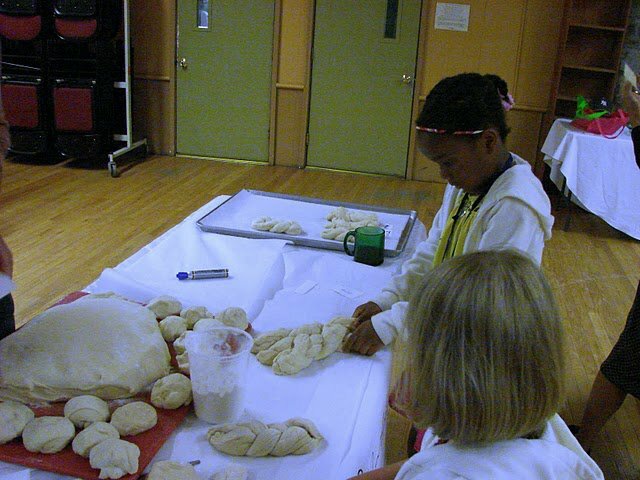 There will be progressive and traditional religious services offered over Shabbat, as well as a wide range of other programming. 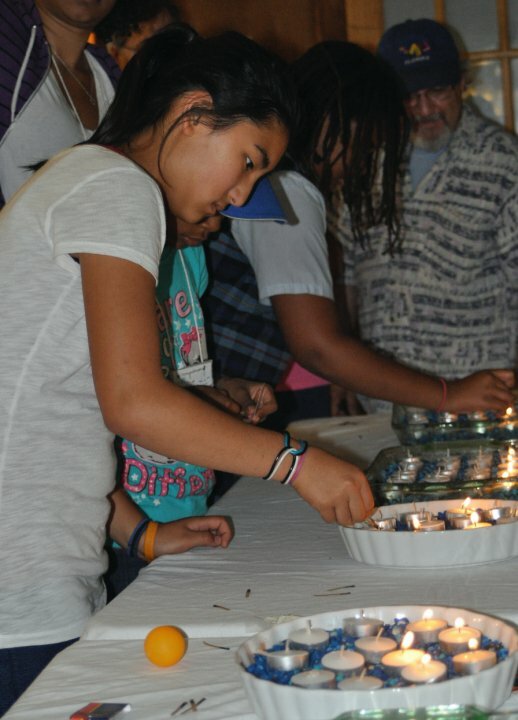 Participants can choose to participate (or not participate) in any of the religious services offered at the retreat. 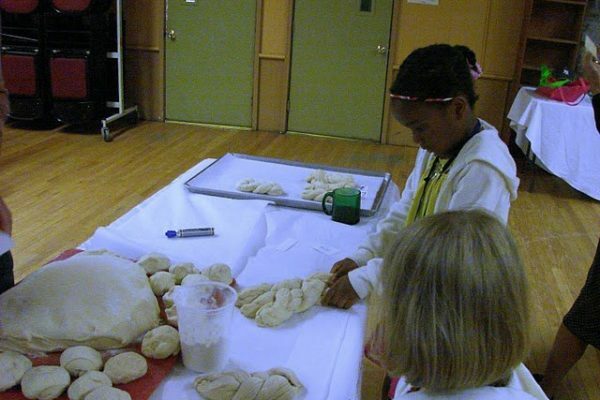 We understand that there are a variety of ways to celebrate Shabbat, whether that be resting, praying, swimming, or meditating, and ask only that each person in our community respect the choices of others. Here’s a basic list of items to bring. The retreat center provides alarm clocks, linens, pillows, and blankets, soap and bath towels. Digital Camera and/or video recorder (flip cam) – We’re encouraging you to bring your (high-resolution) digital camera or flip cam to the retreat to help us capture the magic and excitement of our community. There will be a sign up at registration for those who are willing to take pictures and send us your photos in the week following the retreat. Ritual wear for services (kippot, tallisim, tefillin, etc.) is optional and is available at the center. Reform and Conservative Prayer books are provided, though you may choose to bring your own. Dress is casual. You can bring loose clothing for yoga. Take 90W (the MA pike) to Exit B3 (Austerlitz/New Lebanon) which is just over the New York border. Turn left onto Route 22 and travel 23.5 miles. Turn right onto Trout Brook Road and travel 0.9 miles. Take a left onto Empire Road. Berkshire Hills is .6 miles down the road on the right hand side. Take Route 22 North. Ten miles past Millerton turn left onto Trout Brook Road and travel .9 miles. Take a left onto Empire Road. Berkshire Hills is .6 miles down the road on the right hand side. We’ll help connect you to other attendees traveling from your city. 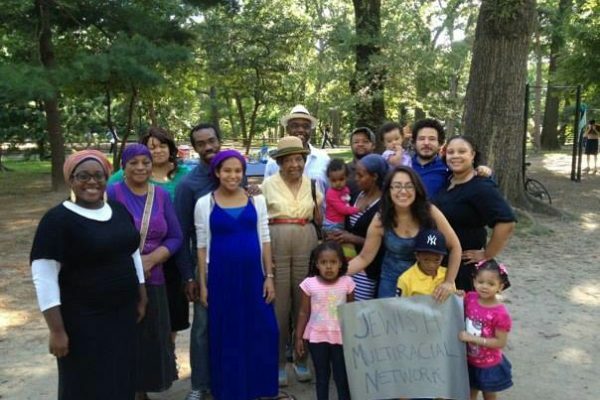 Please email retreat@jewishmultiracialnetwork.org with your name, email address, and the city you’ll be traveling from by May 13, 2019. May 24-26, 2019 Friday to Sunday of Memorial Day weekend. Is the retreat going to be kosher? Yes, the retreat will be glatt kosher and chalav yisrael. We look forward to seeing you! 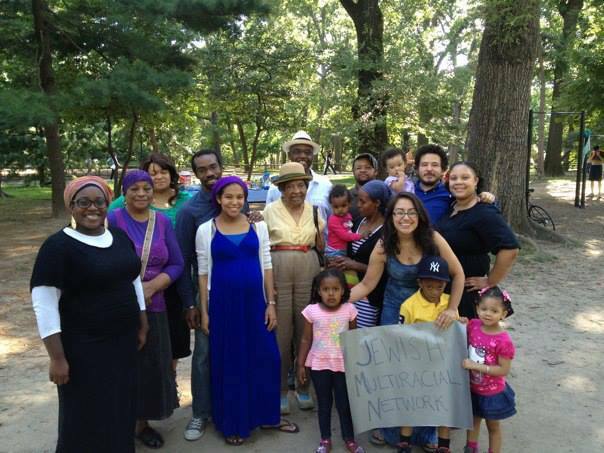 If you have any questions about registration, please contact us at retreat@jewishmultiracialnetwork.org. Absolutely! If you cannot pay all at one time, you will be able to pay a minimum of 50% of the total at the time of registration, and make payments until the total is paid. The total must be paid by May 17th, 2019. If for some reason the total is not received by this time, your registration may be cancelled and the refund policy will apply. Please go to our website and use the DONATE PAGE to make your additional payments and include “2019 JMN Retreat” in the “in memory of” section of the form. We encourage you to apply if you need financial support and we will do what we can to help. If you would like to offset your registration fee by volunteering (temporarily serving as staff, a mentor, or offering a service) during part of the retreat, be sure to note that in your application. Spaces are limited for this opportunity and will be arranged on a first-come first-serve basis. If you’d like to be considered for financial assistance, please complete our Financial Assistance Application Form no later than Friday, April 19th at 12pm EST. We understand that there can be discomfort in applying for financial support, therefore your application will be kept strictly confidential. We encourage everyone to be creative and resourceful in raising funds to attend the retreat. 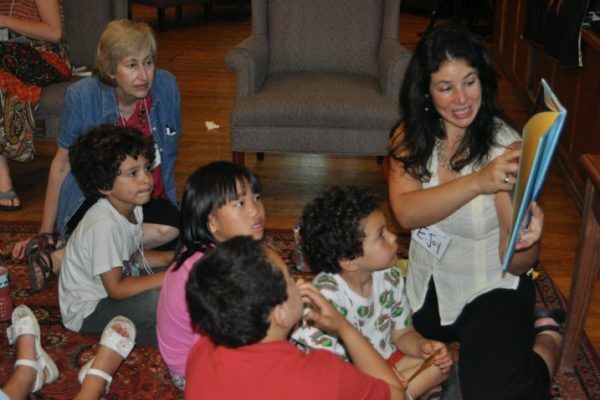 Past participants have requested financial support from their rabbi’s discretionary fund (synagogue, on-campus university Hillel), family & friends, local Jewish Federation, and work-in-exchange-for-attendance programs, etc.